Karen Ayoub is a young self-taught photographer who considers photography her serious passion. Since childhood, she has always found herself holding a camera. 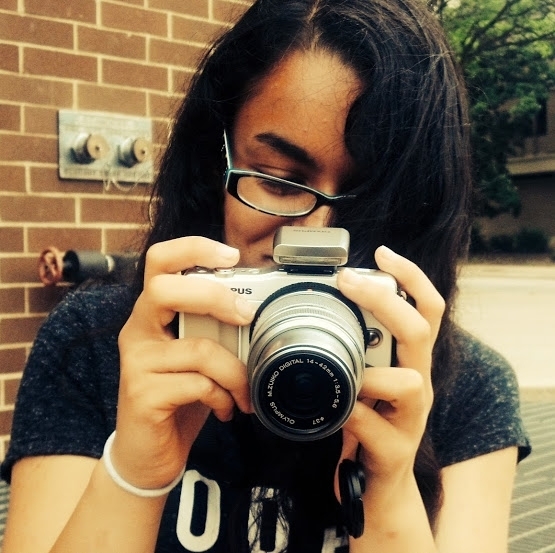 As she has continued through high school, she has pursued photography in greater depth, from taking online courses to observing professionals. Karen sees photography as an integral part of her life. It is not only a hobby; it is an art and a science. Through photography, she is able to enrich the lives of those around her by allowing them to discover their beauty.